It was a fabulous one here. First, thanks to all of my new followers! You guys really made my birthday that much more special. 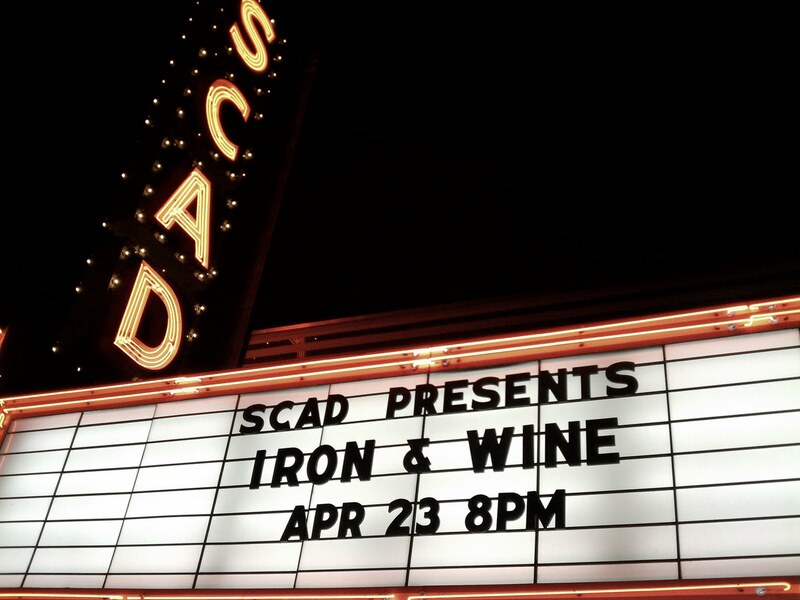 So, Saturday was the Iron & Wine concert & it was AH-mazing. If you're not familiar with them, and you like indie, folk music, check them out. There was literally a banjo, keyboard, 2 guitars, 2 back-up singers, a saxophone, a trumpet, bongo drums, and more on stage playing at the same time. Oh & of course Sam Beam's sensational voice. Such an enjoyable orchestration of sound. My head was a boppin & my foot was a tappin for like 2 hours straight. One of the best part of this concert was actually during the opening band. We learned that when everyone in the crowd calls the person next to them & puts their phones on speaker, it sounds REALLY COOL. I am a sucker for live music. I miss concerts like crazy. I haven't had the chance to attend many since I became Mommy. 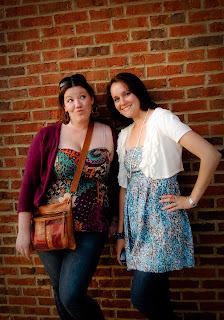 But most of all I think I just really enjoyed being downtown without the kiddos. 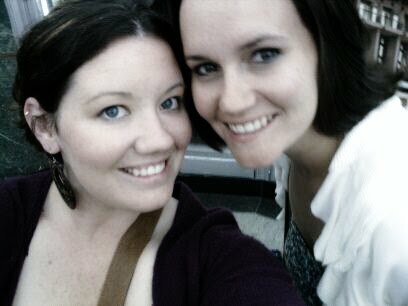 Some not-Mommy time was desperately needed. Did anyone else enjoy some live music over the weekend? the hubs and i went to a concert a month or so ago for the first time in almost a year. i forgot how much i enjoyed it. That sounds like so much fun! I love going to see live music, but sometimes I find big concerns too overwhelming. I like small, intimate shows though :) My husband is in a band so it works out perfectly! Sometimes we talk about we we will do when we have kids - I would want them to see their daddy up on stage playing! Anyhoo, you have a lovely blog :) I'm your newest follower! 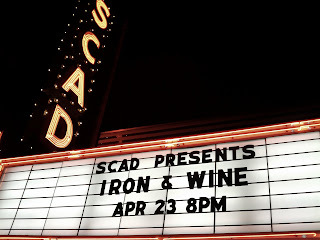 Iron and wine is so awesome! So great that you had a great weekend. I didn't see any concerts, but I did get to watch the movie, Water the Elephant.